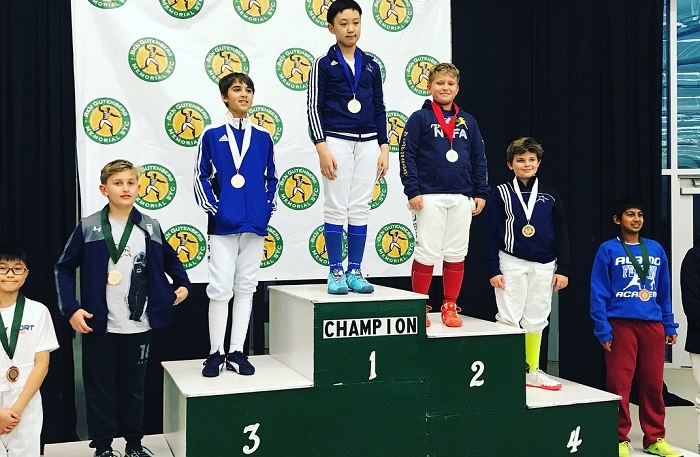 Congratulations to NYFA fencers for their recent results at the Super Youth Circuit and Cadet World Cup! 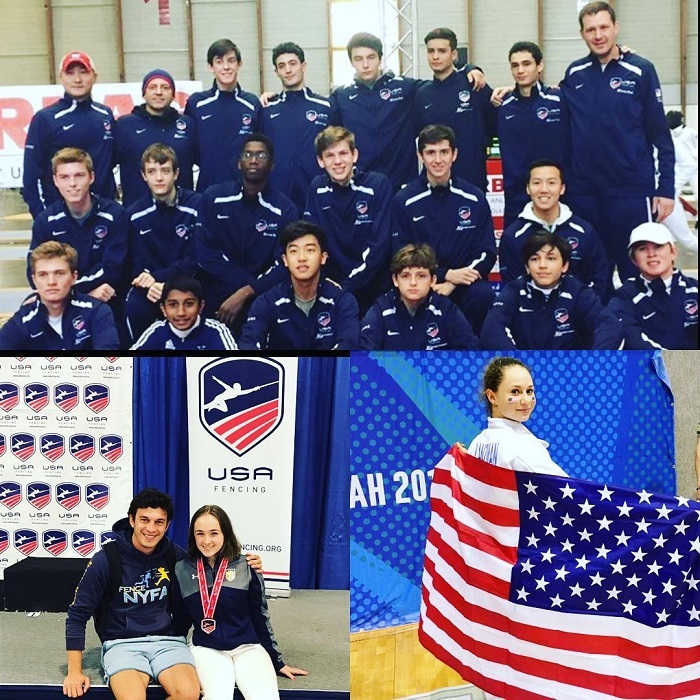 The first Cadet World Cup, held in Klagenfurt, Austria, is done and we are proud of our four athletes representing NYFA! Melanie Dolgonos had solid performance in pools and was one touch away from winning her DE – we hope luck will be on your side in Kansas and Finland! Anna Lanzman had a great performance making top 64(48th place) out of 210 athletes and losing only two touches to a number 2 ranked fencer in the world Muhari Eszter! 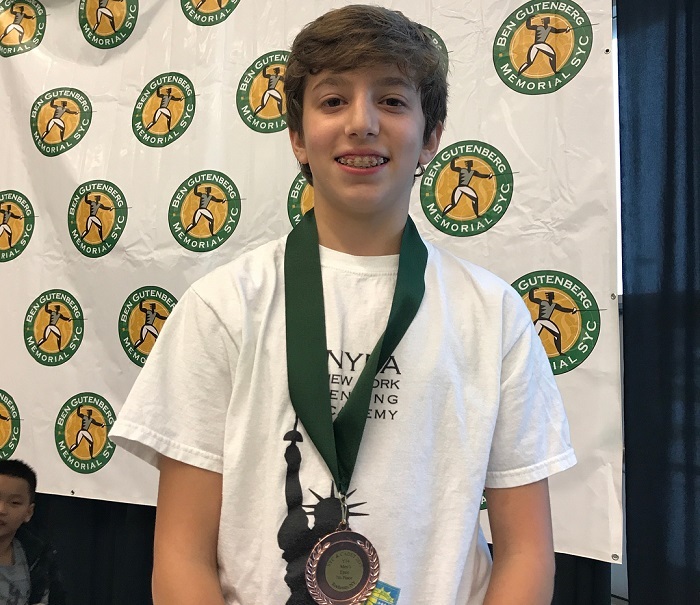 Ethan Kushnerik was the youngest fencer representing team NYFA and he also did an amazing job losing only 2 touches to make top 32 on his very first World Cup – he took 41st out of 210 athletes. He also did great taking 4th place in the team event! Alan Temiryaev had a solid performance despite the injuries – Alan made top 16 (9th place) and will come back in action in Kansas as the number one rated cadet!